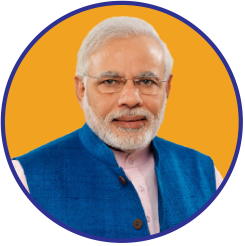 Prime Minister Narendra Modi will be visiting Washington, D.C. on 24-26 June. Prime Modi would hold talks with President Donald J. Trump on further consolidating the robust and wide ranging partnership between India and the United States. PM Modi would meet top American CEOs and interact with Indian community during his visit.